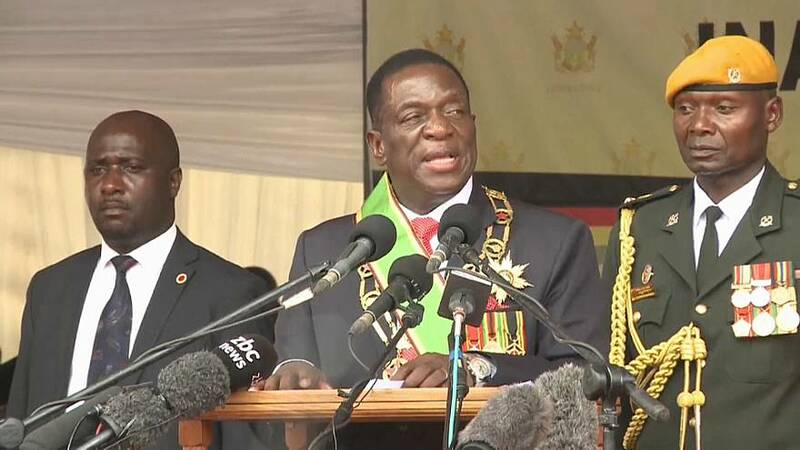 All eyes are on Zimbabwe's new president, Emmerson Mnangagwa, as he goes about selecting a new cabinet, to see whether he makes a break from the long rule of ousted Robert Mugabe. Already Patrick Chinamasa, an ex-minister under Mugabe and a Zanu-PF party loyalist, has been named acting finance minister. Euronews' Seamus Kearney spoke to a journalist who was expelled from Zimbabwe in 2003 after many years reporting from the country for foreign media. Andrew Meldrum, who is now Acting Africa Editor for the Associated Press in Johannesburg, covered all aspects of the Mugabe regime and has watched the latest developments with keen interest. Watch the video above for Andrew's views on the latest developments over the forming of a new government, but below you can also check out the full interview on various topics.